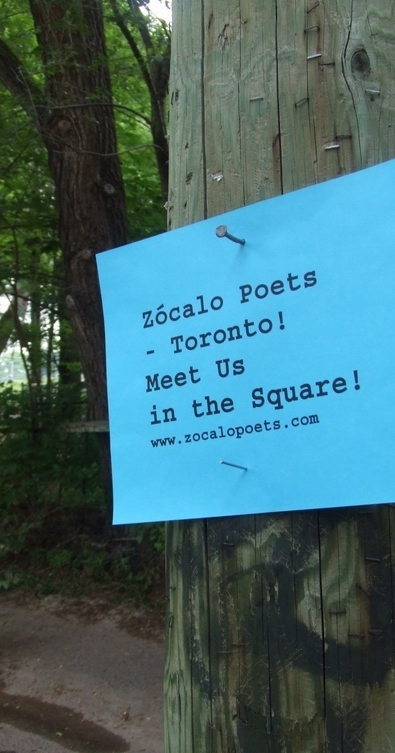 Zócalo Poets – Toronto ! Meet Us in the Square ! Posted: August 31, 2011 | Author: Zócalo Poets | Filed under: IMAGES |Comments Off on Zócalo Poets – Toronto ! Meet Us in the Square !